An investigation has been opened in France after a vegan activist posted on social media that she had “zero compassion” for a butcher who was killed in a recent terrorist attack in the southwestern part of the country. "Well, what, it shocks you that an assassin is killed by a terrorist? 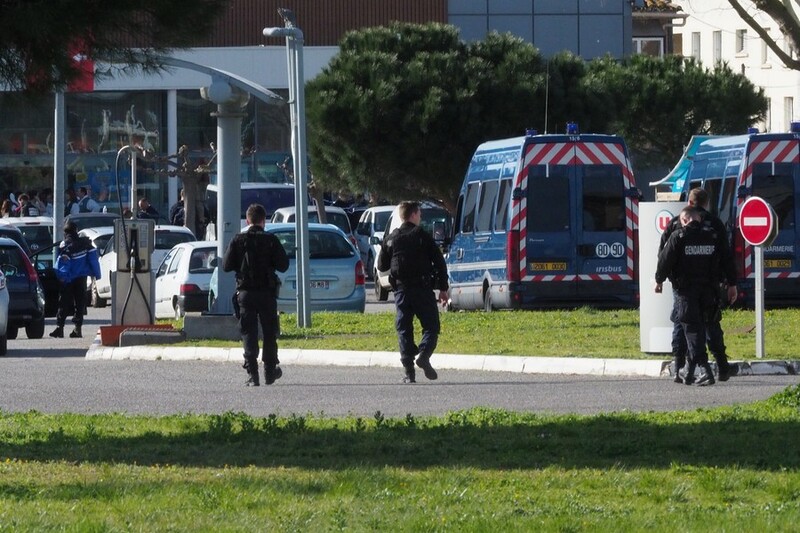 Not me, I have zero compassion for him," the person wrote in a message discovered by French authorities on Monday. The activist added that the butcher's death was "justice," before quickly deleting the post, according to a judicial source cited by 20 Minutes. She was later taken into custody, according to Le Parisien. 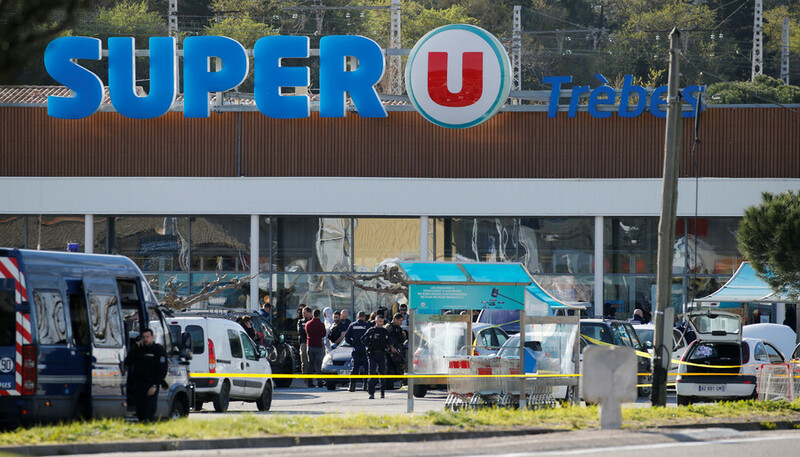 The comment was in reference to last week's terrorist attack on a Super U market in Trèbes, France, which was claimed by Islamic State (IS, formerly ISIS). 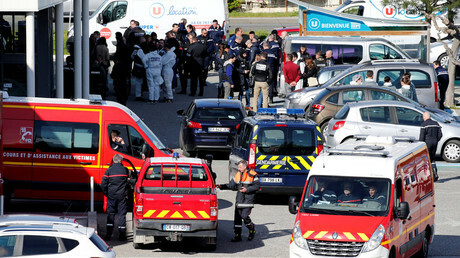 The attack saw two civilians – including butcher Christian Medves – killed. 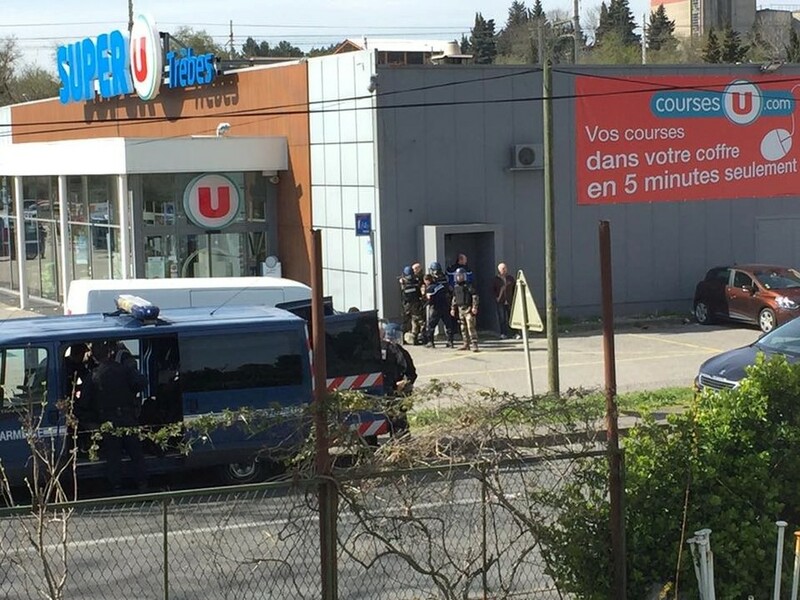 Others were wounded and hostages were taken. 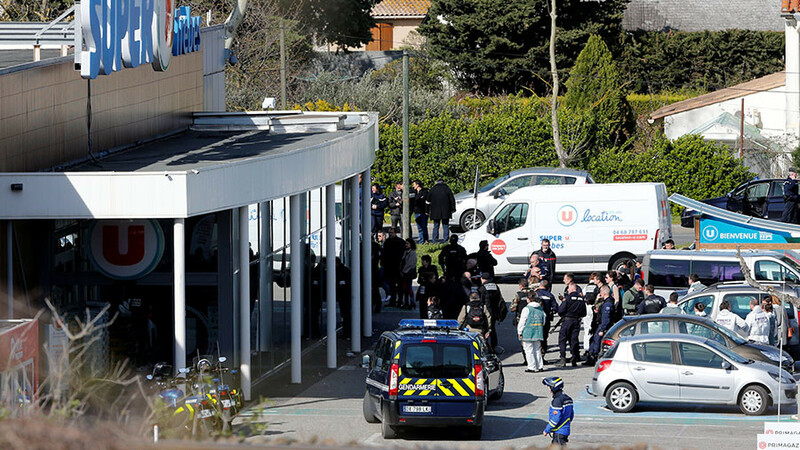 A policeman at the scene, who offered to take the place of the hostages, also died as a result of the attack after succumbing to his injuries. That officer, Lieutenant-Colonel Arnaud Beltrame, has been hailed a hero by the French government. However, one French politician took to Twitter to celebrate his death. 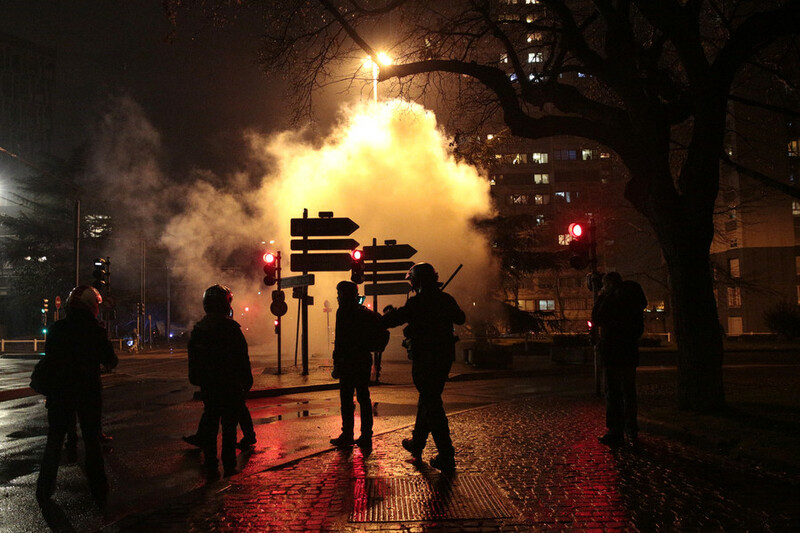 “Whenever a policeman is shot… I think of my friend Remi Fraisse,” former French parliamentary candidate Stephane Poussier wrote, referring to a Green activist killed by a police stun grenade during a 2014 protest. "And this time it was a colonel, great! Additionally, it means one less Macron voter,” he continued. 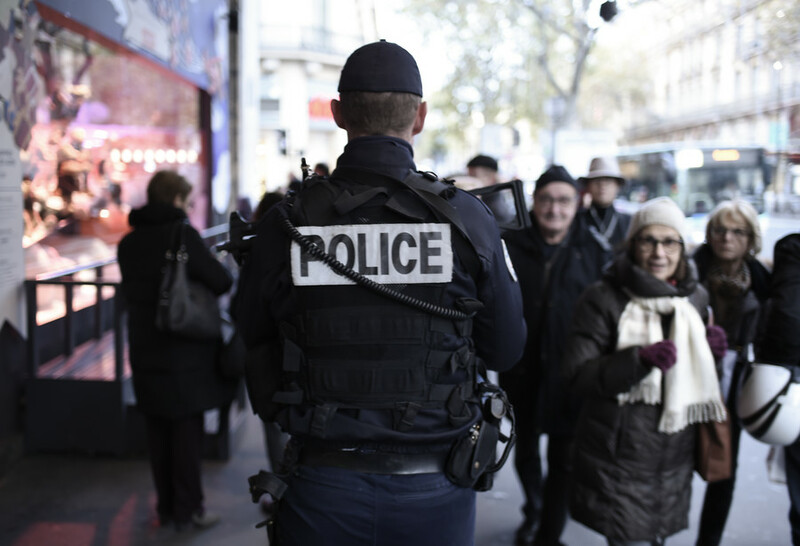 Poussier received a one-year suspended sentence on Tuesday, after being charged with justifying terrorism. A national ceremony was held for Medves at the Hotel des Invalides in Paris on Wednesday. French President Emmanuel Macron awarded the deceased officer France's highest accolade, the Legion d'Honneur, saying that the 44-year-old symbolized the "French spirit of resistance."